Okava Enterprise was created by Ovsey Klotsman - a self-made man who has built razor blade businesses in five countries around the globe: Poland, pre-1948 Palestine/Israel, Lithuania, Egypt, and Ireland. During WWII his most successful business - OKAVA blade factory in Palestine - produced up to 5 million blades a month and distributed them in the Middle Eastern countries. Below is the synopsis of his business activity which spans from ca. 1930 until his death in 1967. Ovsey Klotsman (Polish: Klocman) was born in 1900 in Pinsk, Belarus, Russian Empire*. At the age of 17 he left for Germany to learn the metal processing trade. 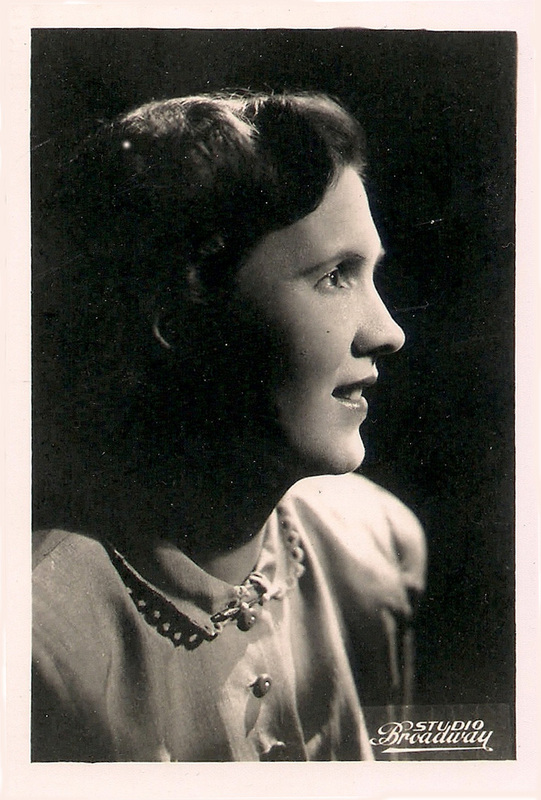 While in Germany he met Else Schmitz, born in Germany in 1912 who was a blade sharpening specialist and who came to Poland ca.1931 as his employee and then married him in 1932. She is now 99 and lives in Tel-Aviv**. Around 1930 Klotsman founded his first razor blade business – “Warszawska Fabryka Ostrzy do Golenia ‘POLONOZ’ (Warsaw Razor Blade Factory ‘Polonoz’)***. 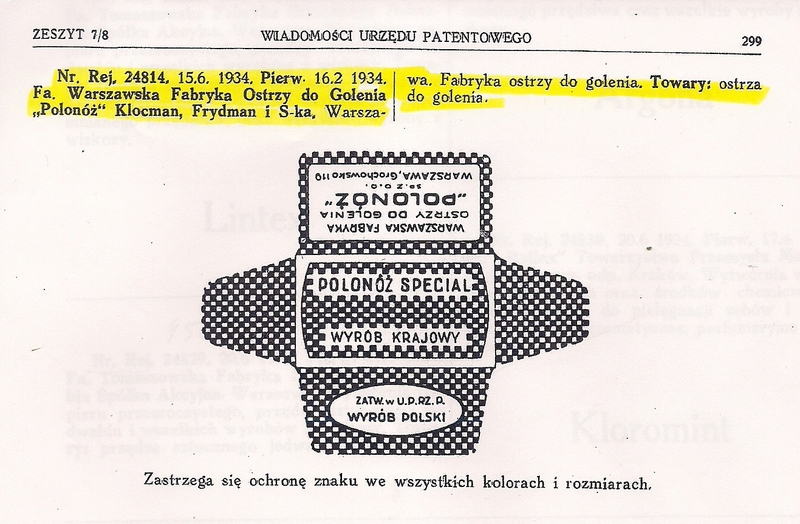 The Trade Mark “POLONOZ” was registered in the Polish Patent and Trade Mark Office (Urzedu Patentowego) on June 15, 1934, registration number 24814. Later, Klotsman was sued by another Polish blade producer, Pawel Zawisza, whose factory was also located in Warsaw and manufactured razor blades under the name “POLONUS”. Since the words “POLONOZ” and “POLONUS” sound similar in Polish, Zawisza claimed that Klotsman violated his trademark rights. As a result, the brand name “POLONOZ” was changed to “POLONIA” which means “POLAND” in Latin, but the name of the company, POLONOZ, remained unchanged. 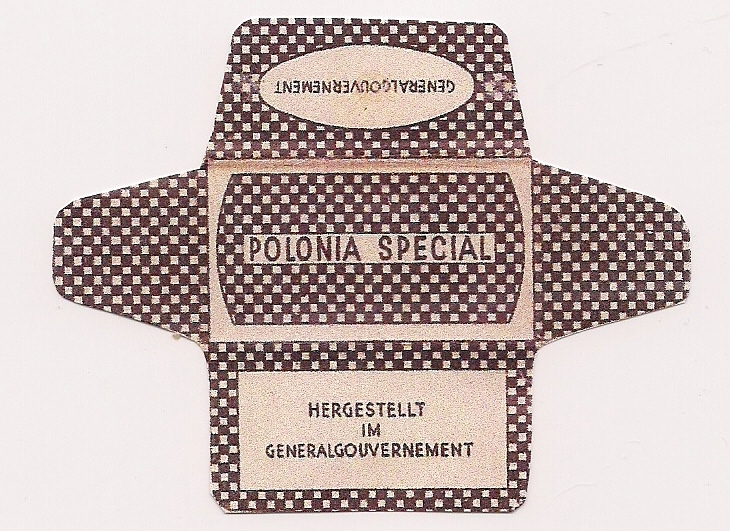 From 1930 to 1939, Klotsman produced a great variety of razor blades under different names, such as POLONIA SPECIAL, POLONIA FAVORIT, POLONIA EXTRA, POLONIA LUDOWE, RECORD, VICTORIA, TRIUMF, etc. 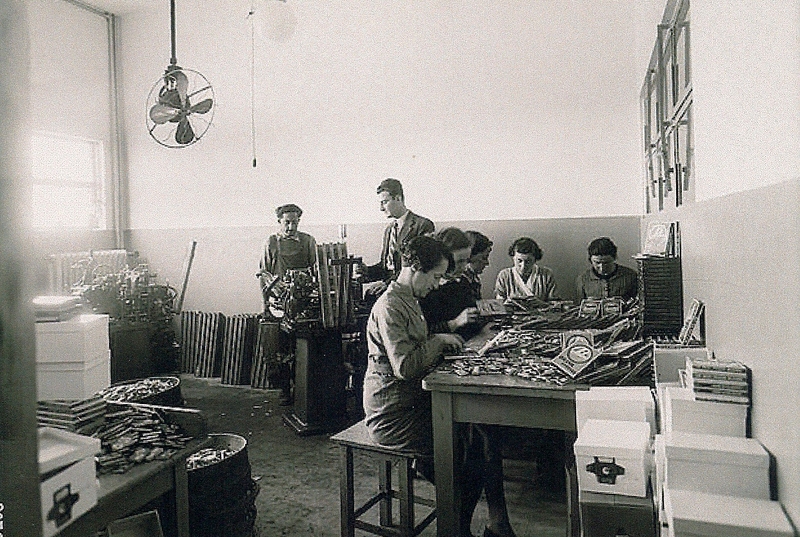 During the German occupation (1939-1945), the factory was confiscated as Jewish property but continued blade production for local consumption under German management. One of the rare war-time blade wrappers has written on its back flap “Hergestellt im Generalgouvernement” (Manufactured in Generalgovernment) – the way the Nazis referred to the part of occupied Poland. The factory buildings, located at 119 and 169 Grochowska Street, were not destroyed during the war and currently house a police station. 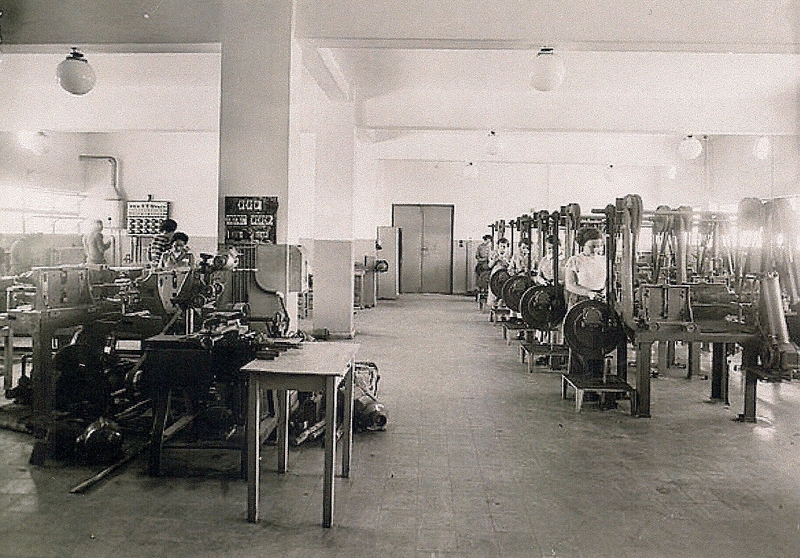 After WWII during Communist rule, the factory name was changed to “Panstwowa Fabryka Ostrzy do Golenia” (State Razor Blade Factory) and the equipment was moved to the city of Krakow (Southern Poland) where the blade production was continued until the mid-fifties. All attempts by the Klotsman family to receive compensation for the stolen property have failed. Around 1934, Klotsman started travelling back and forth between Poland and Palestine, building the OKAVA razor blade factory in Rishon Le Zion. Blade production started in 1936 for domestic consumption and also for exportation to Europe and the countries of the British Empire in Asia and Africa. 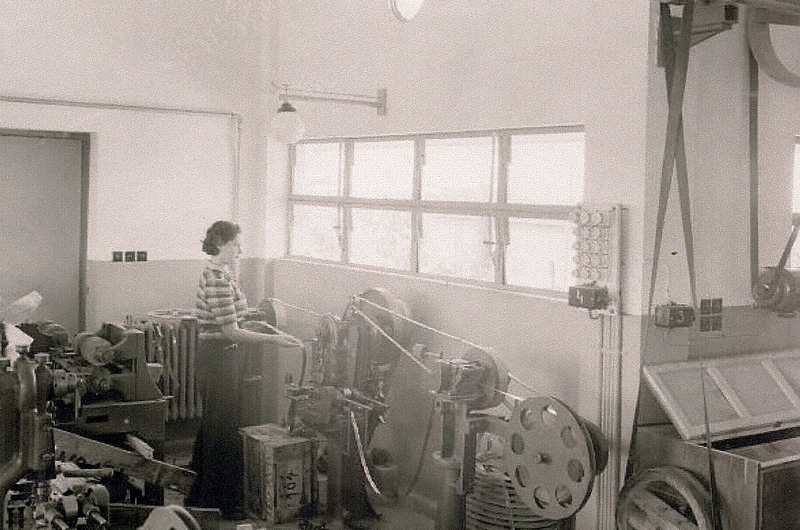 At peak production during WWII, the factory employed up to 150 workers and produced up to 5 million blades per month – five times greater the pre-war production. Klotsman’s family and a family of his junior partner Michel Friedman escaped from the Nazis in 1940 from Vilna, Lithuania, via Turkey, and arrived in Palestine in August of 1940. They brought several family members with them, all of whom were later employed at the OKAVA factory. 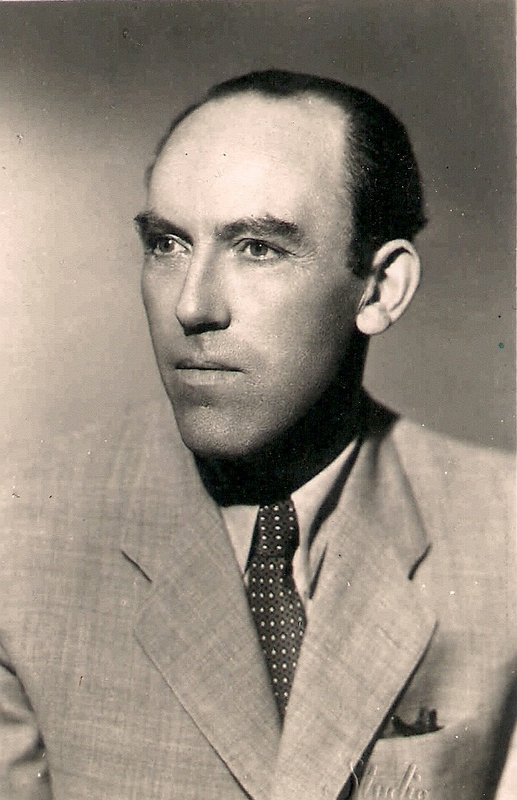 The name of the factory, OKAVA, originates from the initials of its founder Ovsey Klotsman plus the letters VA for Warsaw, the Polish capital, where he started his career. An original bill sent to a local distributor in Iran in 1943 gives an idea of the scope of OKAVA operations during WWII. 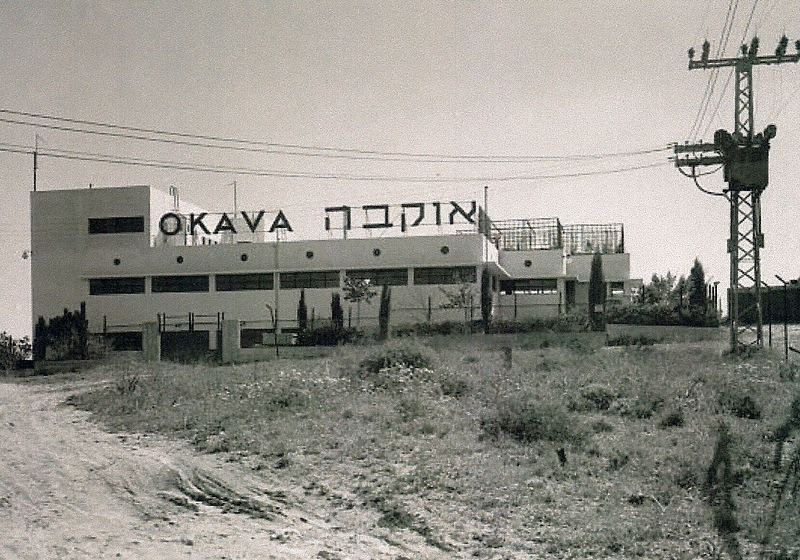 The blade production at OKAVA factory may be divided into two periods: Palestine under the British mandate (1936-1947) and the State of Israel (1948-mid-1970). At the present time it is very difficult to determine how many blades and subsequently how many wrappers with all variations were made during these two periods. To illustrate the variety of OKAVA products, some of its wrappers from the author’s collection are shown below. It is worth mentioning that Klotsman was trying to cater to his Jewish-Polish customers, who on the eve of WWII were able to move to Palestine. Thus, the OKAVA factory packaged some of its blades in wrappers with the old country design “Polonia Luksusowe”. 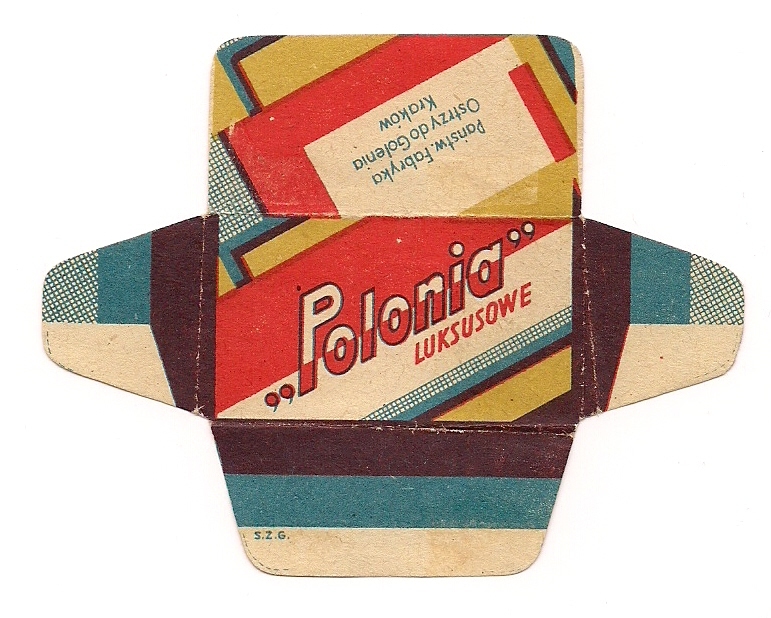 On its upper back flap there is a copyright disclaimer in Polish which translates as: “Made with the permission from the owner of “POLONOZ”, Warsaw. Produced by “OKAVA”, Palestine”. For comparison, the original “Polonia Luksusowe” blade made in the mid-1930s in Warsaw is also shown below. One of the most popular razor blade brands of OKAVA Enterprise that was sold all over the world is EDDISON STAINLESS. It is interesting to note that EDDISON is an abbreviation composed of Ovsey Klotsman’s children names – Eddie*, which stands for his son’s first name and Son, which stands for the first three letters of his older daughter’s name, Sonia**. Below a wide variety of different OKAVA razor blades is shown. However, there is no doubt that much more exists in other blade collections from all over the world. After WWII OKAVA resumed its import to Europe. For example, a very informative and beautifully printed catalog of the blades made and distributed in Italy “Catalogo Delle Lamette da Barba, Prodotte o Commercializzate in Italy” (2011) lists 11 different Okava blades sold in this country ca.1960. “During the first ten months of 1937 local manufacturers of razor blades have for the first time been successful in supplanting foreign blades hitherto imported. 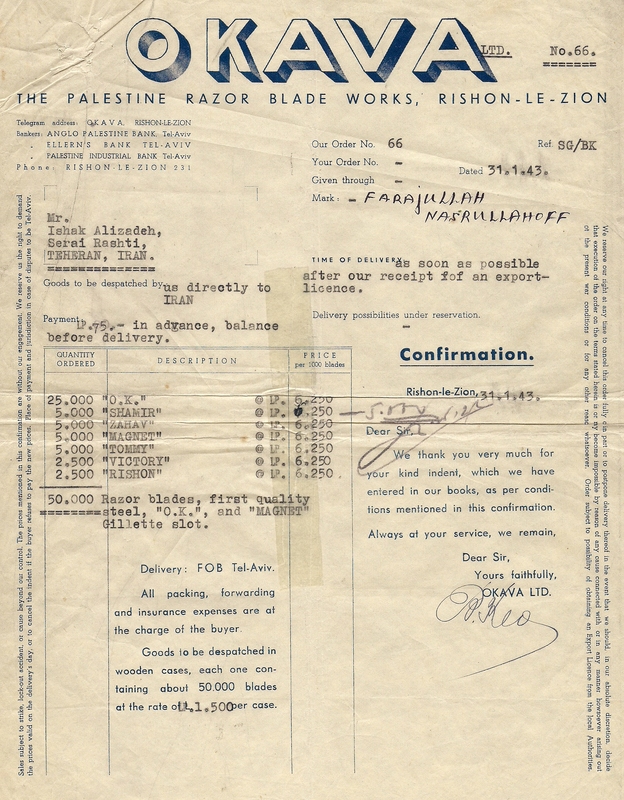 While in 1936 and 1935 about 3.2 and 4 million safety razor blades, respectively, were imported into Palestine, these imports decreased during the first ten months of 1937 to less than two million. 2) Tempo Zenitas, which is almost identical to Okava Favourite made in Palestine before WWII (see above). 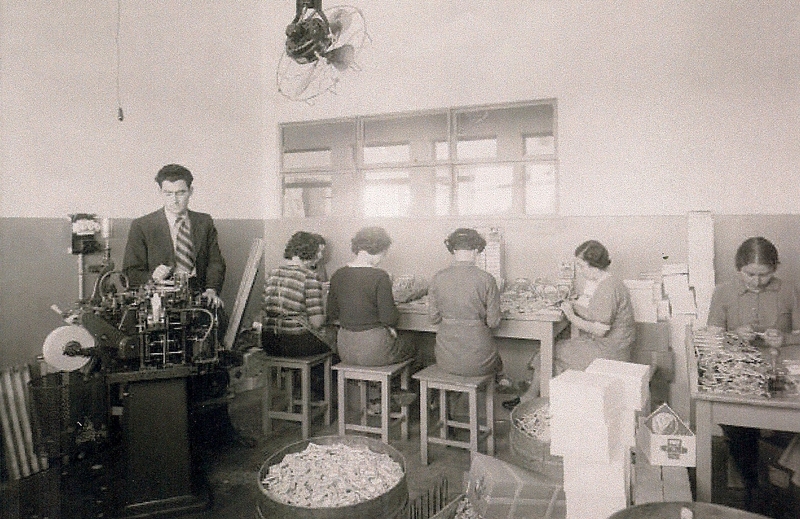 A razor blade factory in Alexandria, Egypt, was established by Klotsman in the 1940s. It was run by Klotsman’s brother-in-law Edmund Schmitz. Production lasted until 1956, when the factory was confiscated by the Egyptian military rulers. Several representative examples of the blades made in Alexandria are shown below. “Mr. Klotsman needed a supply of steel band to make the blades and decided to set up a factory to produce this material. …Large bands of steel were imported. These were heated to temper them in a furnace and then put through cold rolling machines until the required thickness was achieved. Having cut them to the necessary width the steel was ready for making blades. The factory not only supplied their own blade factory but exported the prepared steel to many parts of the world”. 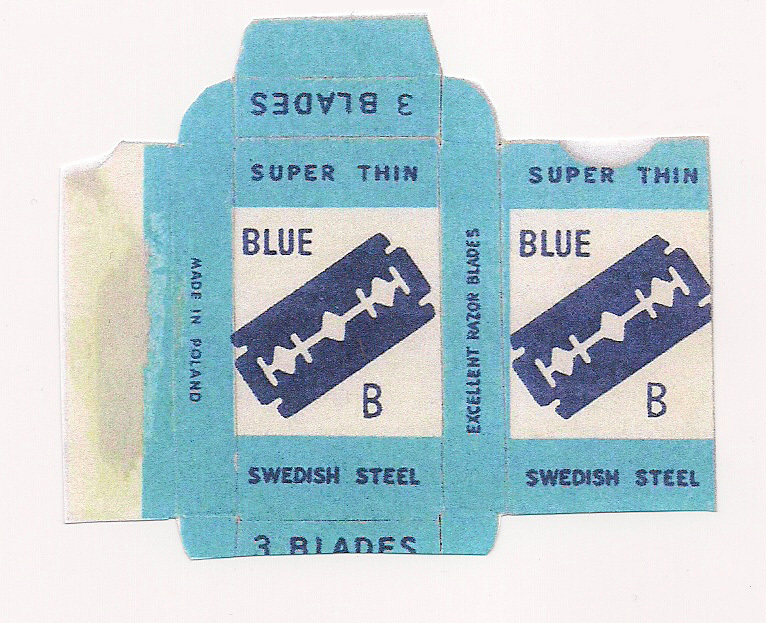 Several dozen different razor blade brands were made by the Carlow Factory. The design of some of them (OK, The Blue 8, Elka) has a striking similarity with the original blades made by Okava. For illustrative purposes Okava Prima made in Israel, Blue Prima, and Blue 8, both made in Ireland, are shown side by side. The Carlow Factory was sold after Klotsman death in 1967. 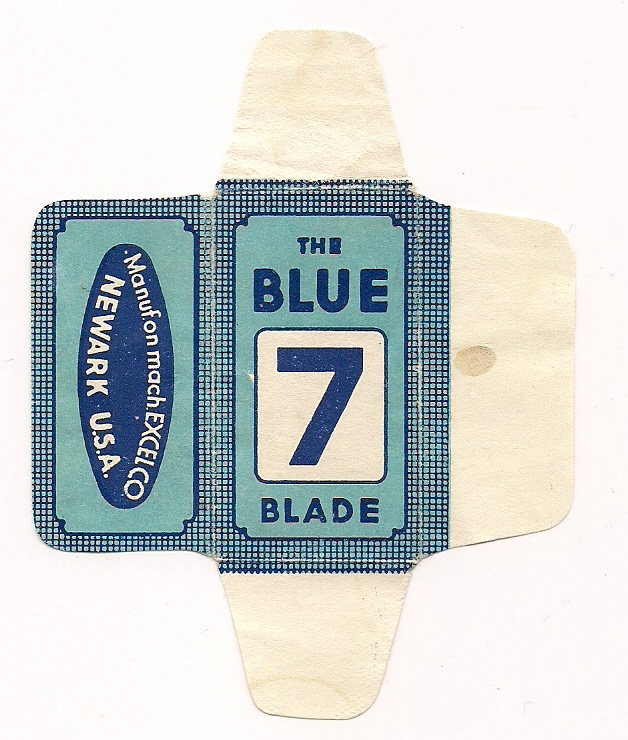 Klotsman produced no blades in the USA; however, at least one blade wrapper, “The Blue 7”, has on its side flap “Manuf. on mach. Excelco, Newark, USA”. The wrapper design is 100% analogous to “The Blue 7” blades made in Israel. In 1966, Klotsman was diagnosed with lung cancer and died on July 2, 1967. 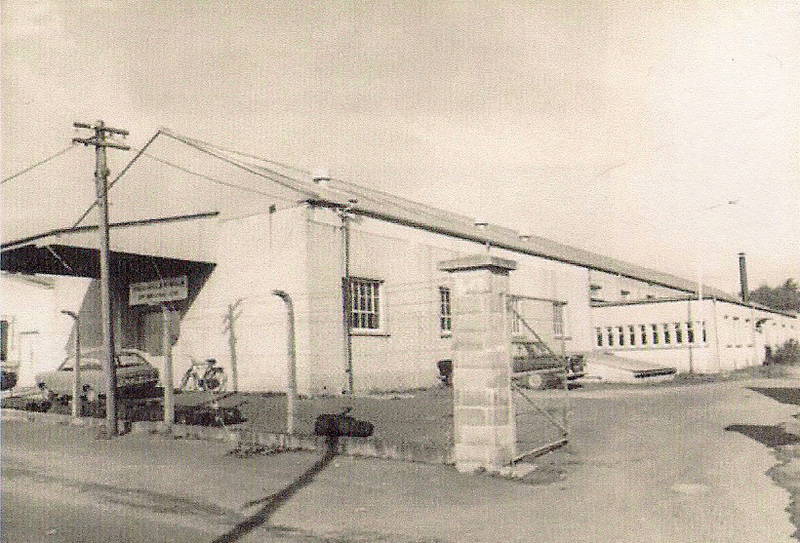 The OKAVA factory was sold in 1972 to Perma Sharp Co. and ceased to exist by the mid-seventies. The writer of this article hopes that the reader will receive basic appreciation for the life and work of Mr. Ovsey Klotsman. He was a remarkable businessman and a true visionary in the razor blade industry. His entrepreneurship and his ability to adjust his business model to the environment in which he operated was a testament to the success that he achieved.